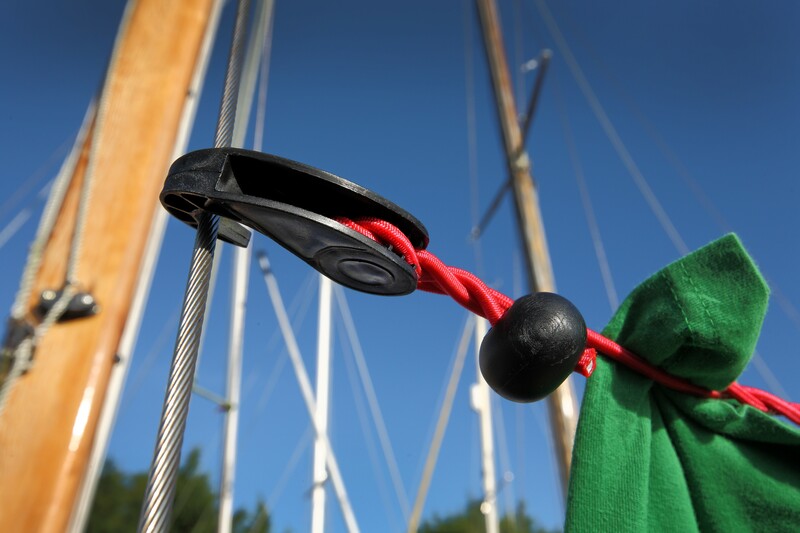 This unique pegless clothesline has versatile cleat hooks enabling it to extend from 1m to 4m. 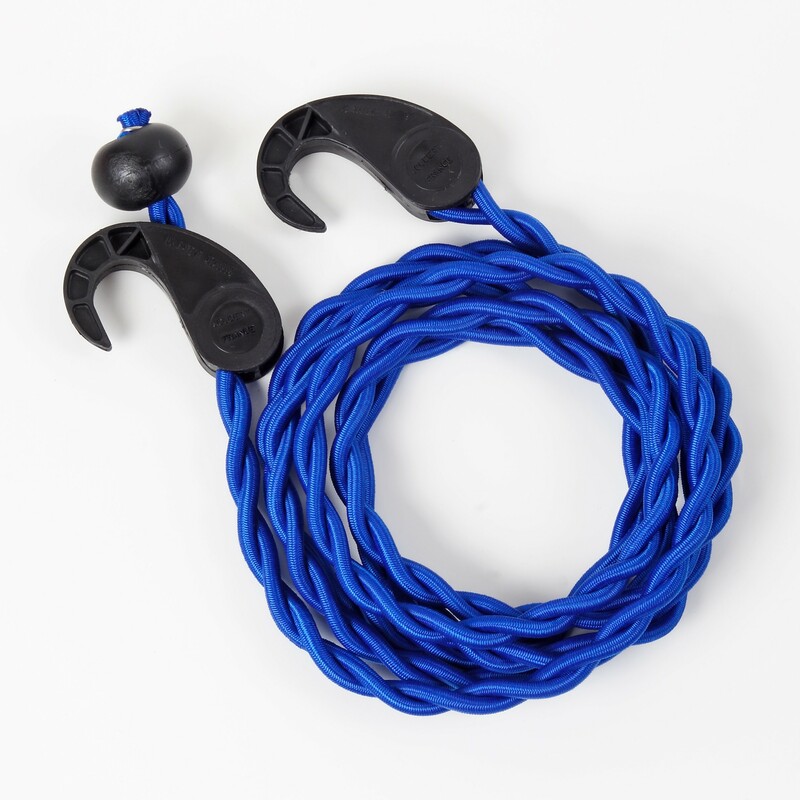 Made of 5mm elasticated shock cord it’s easy to use and requires no pegs! 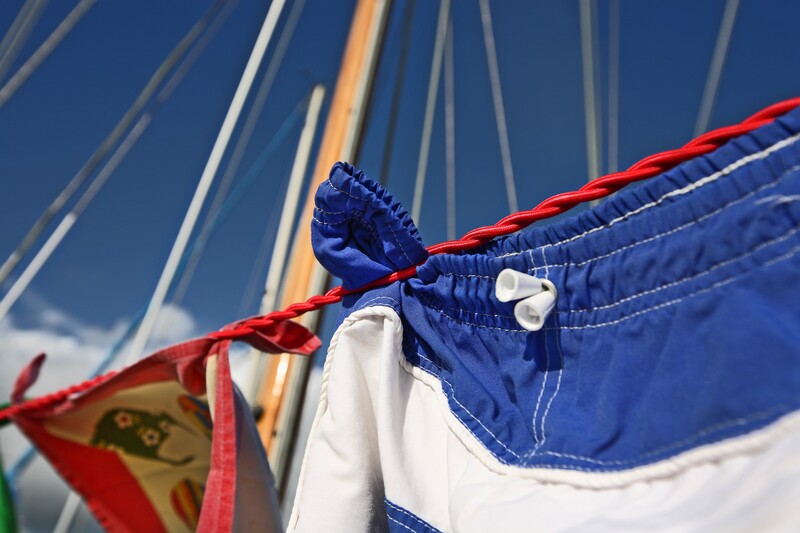 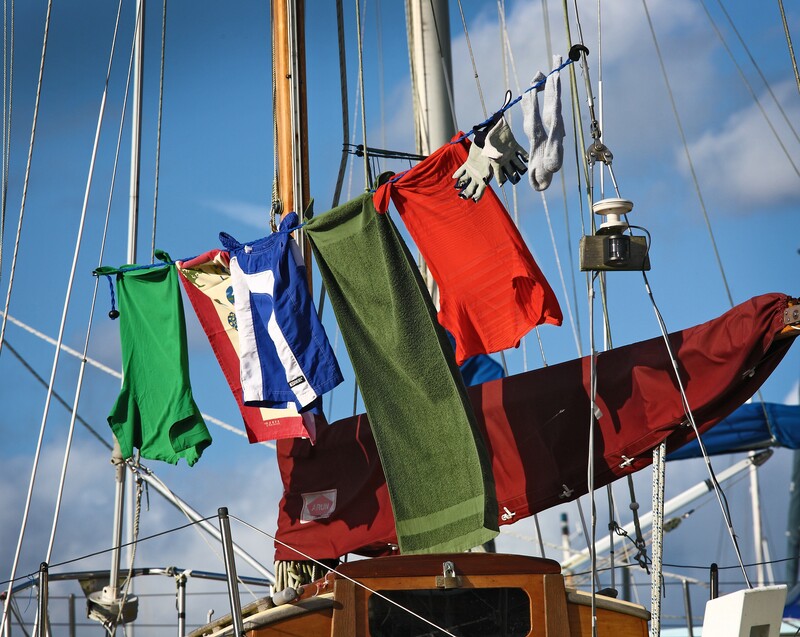 Perfect for sailing, camping, caravanning and fishing too. 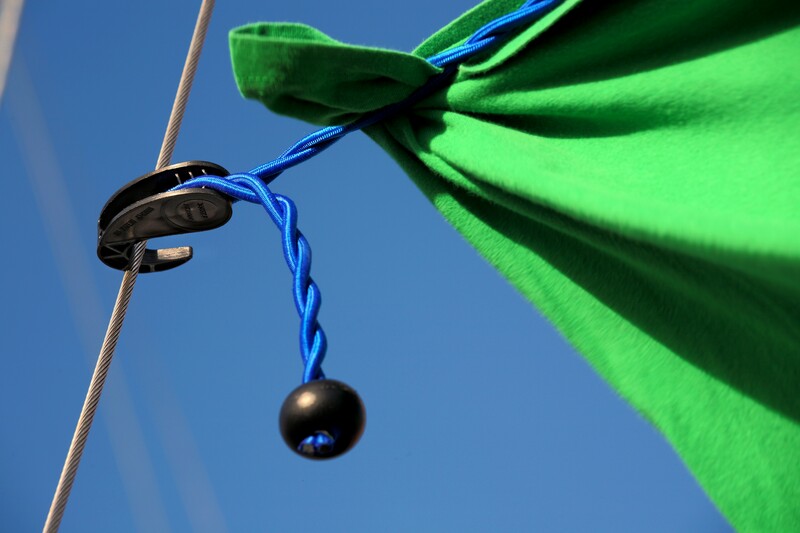 Pegless Extendable Clothesline This unique pegless clothesline has versatile cleat hooks enabling it to extend from 1m to 4m. 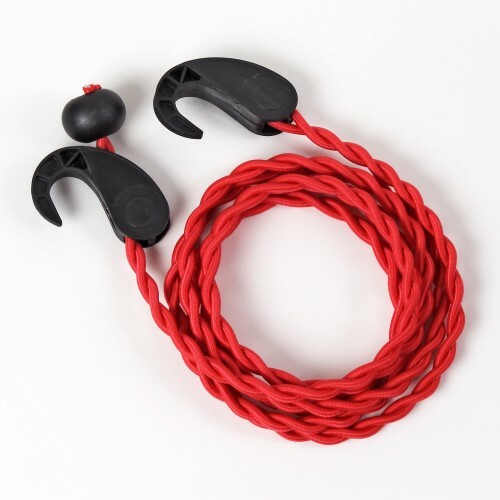 Made of 5mm elasticated shock cord it’s easy to use and requires no pegs! 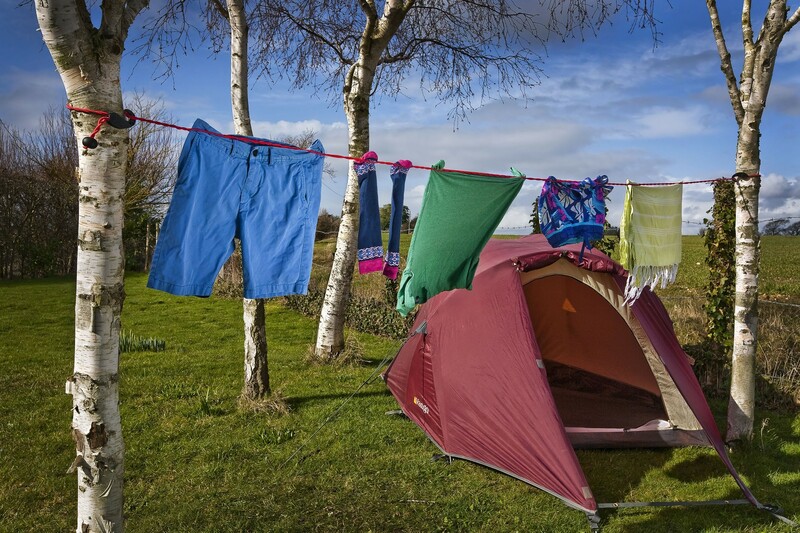 Perfect for sailing, camping, caravanning and fishing too.